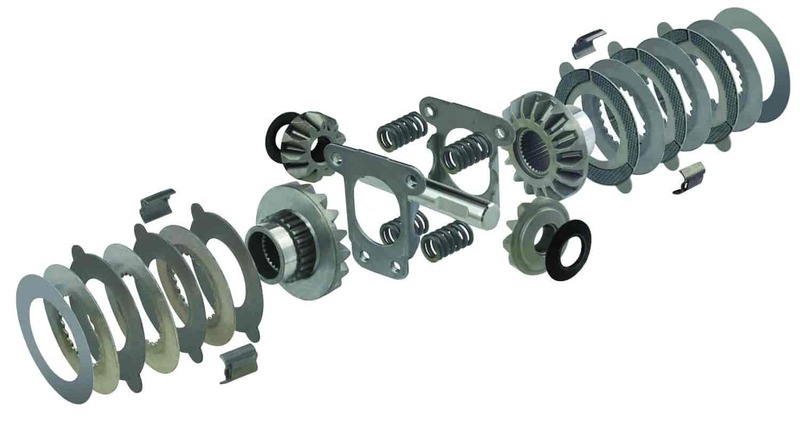 Auburn Gear 542044 - Pro Series Differential GM 7.5" / 7.625"
Does Eaton 19663-010 fit your vehicle? 19663-010 is rated 5.0 out of 5 by 1. Rated 5 out of 5 by xEsahc from What a deal! So far this unit has done it's job. Leaving two black lines behind me is pretty cool too.. I don't think it was mentioned that you need to buy bearings and shims for the install, that is the only complaint.